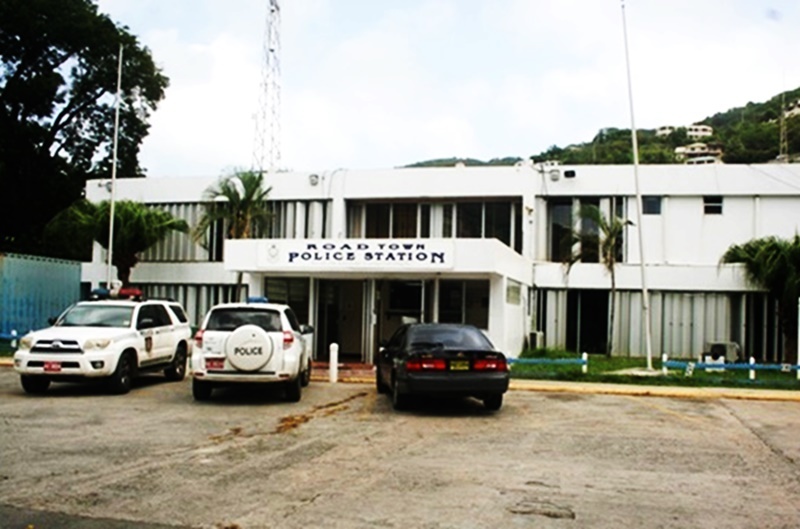 The Royal Virgin Islands Police Force said they have taken the father of the recently deceased 11-month-old girl in custody. The father was taken into custody in connection with the death of the infant. The infant was found unresponsive in the father’s vehicle on Monday, April 30. Reportedly, the baby had been left in the vehicle all day. She was pronounced dead at 5:30pm, police said in a media release on Tuesday, May 1. What is the point of taking him into custody. He has better things to do that sit in a police cell. He could have been taken into custody next week, or after the funeral. Ridiculous policing. The DPP needs to get a grip and have him bailed immediately. It’s not the DPP who should take this decision, it’s the police. The DPP only gets involved after a decision to charge him. The police need to look at their procedures and show some compassion. He was handcuffed and then placed in custody. That’s ridiculous, he isn’t a violent offender and there is nothing to suggest he will abscond. Release him on police bail and allow him to grieve and be with his family at this desperately sad time. One day I forget my bag of chicken in the trunk of my vehicle. I only remembered it the following day because I had to open it to put some garbage. If that’s the case with the young man, I sympathize with him because a child strapped in the back of your car can easily be forgotten especially when you might be fast fracking on other things. Parents! there is no excuse in leaving your children unattended, be it at home or else where. Ignorance of the LAW is no excuse. The law is not the church; They don’t accept repentance or sympathy for any offence regardless of the circumstances. Above all I sympathize with the family and friends. Are you seriously equating a child with a bag of chicken? You know the circumstances leading to this unfortunate death? left a child in a hot car all day to die. and you say easily done and let him go. ARE YOU ALL TOTALLY MAD !!!!!! This is tragic and his n————— has resulted in the death of a young vulnerable baby that deserved better care – if it’s true that he abandoned the child all day in a hot car the police are correct to arrest him for man——— – the specifics of the charge can be determined when they access the state of his mind as to why he did such a thing…. Gracious lavish condolences to the parents – I hope they find divine comfort and a supernatural grace to forgive the guy that did this …. Some things we do not know. The Police makes a decision based on evidence. For starters,the cause of death has not yet been determined. The deceased was last in his care and has been found dead is all we know. It’s an unfortunate accident. This is very sad but remember the police has to do their job. Let the Magistrate and DPP decide whether he should be granted bail. My sympathies to the parents. when I heard of this tragedy, I thought of how one mistake has taken away the life of this child, and how it is so painful to the parents. this is a terrible accident and it is so sad. personally I believe that we need to put ourselves in this fathers position and try to understand what he is going through. this is where we need to be sensitive. to err is human. what if this was your reality. how will they move forward? how will we help them? I feel the pain even though I do not know the family, however, I am a mother. I do feel both Mom and Dad’s pain on the loss of their baby girl. I am asking that the Almighty Give them both the strength throughout their Loss and through this difficult time ahead. I too will continue to pray that this family be comforted by prayer..